Behind Fisherman's Cove On The North Side Of Williams Creek. 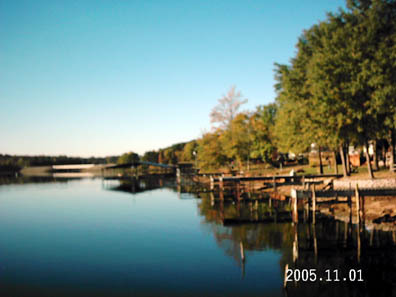 You Will Have To Drive Through Fisherman's Cove Marina To Gain Access To The Park. My Office Is Located In Mobile Home #1 Located In The North Driveway. + Electric (water/septic included) CLICK HERE. 7. Off water sites $250.00 per monthly less if you pay annually. Plus 3 percent merchant change.